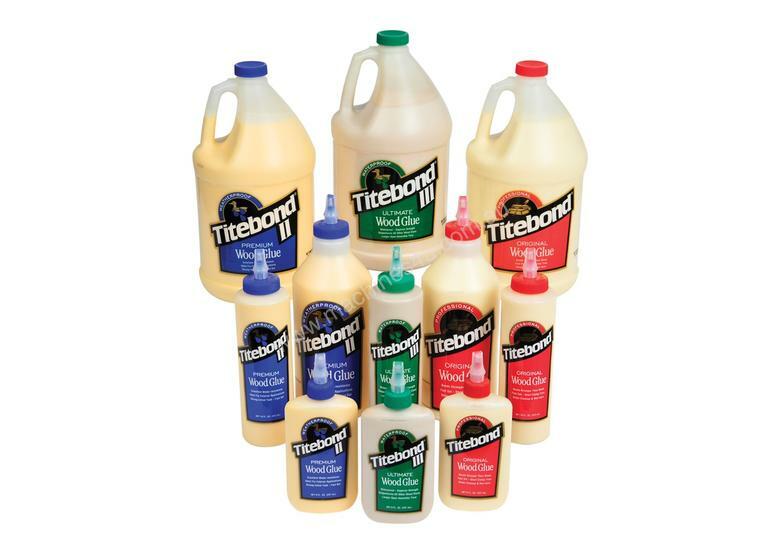 237ml Titebond Original is the fast drying adhesive. Drying fast means that clamping time is less and you can continue with the job at hand, and is good to use on particle board, MDF, plywood and other porous materials as well as edge and face gluing of hardwoods and softwoods. 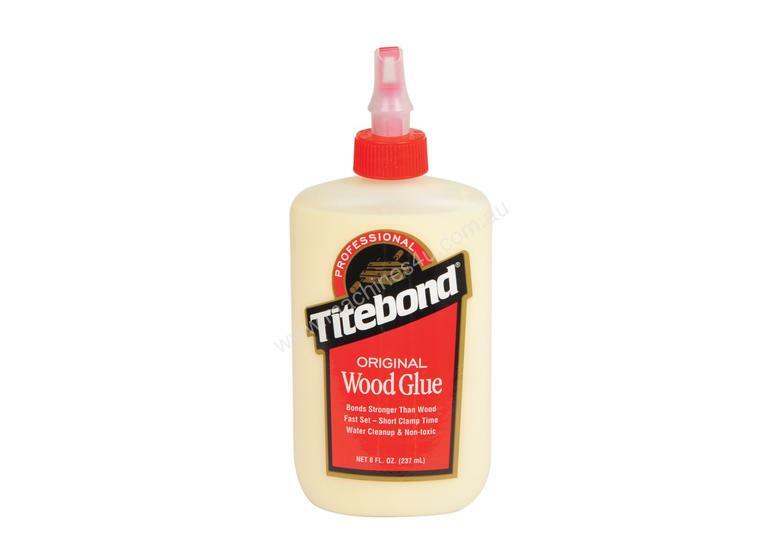 This glue is so strong, it has a stronger than timber bond, so the timber surrounding the joint is going to break before the joint releases. It is the glue of choice for instrument makers around the world.